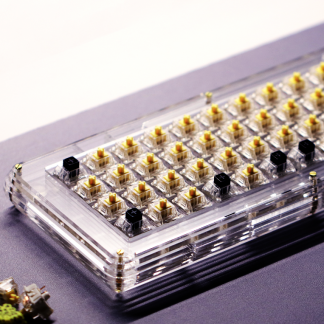 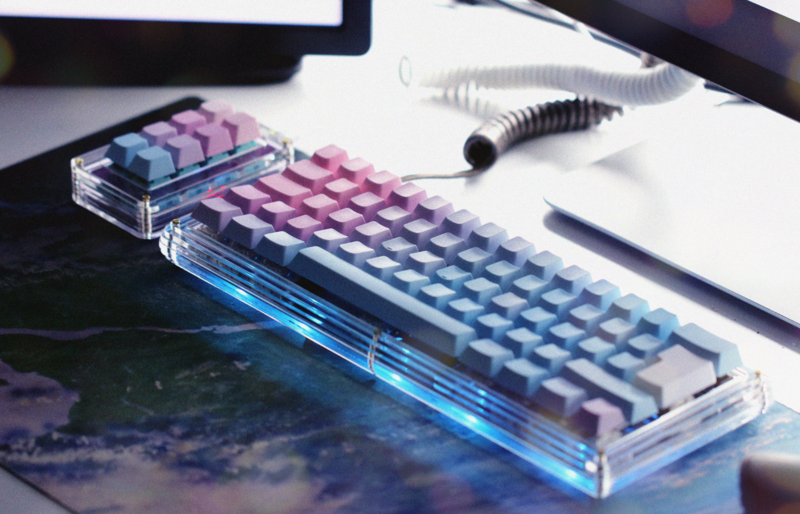 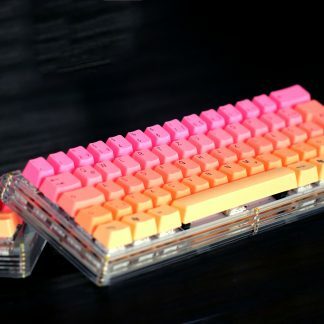 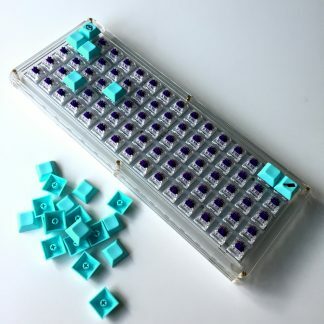 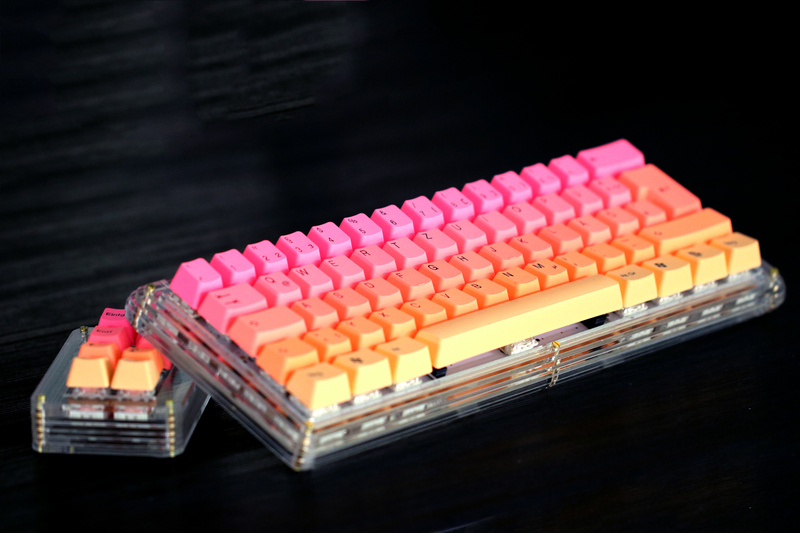 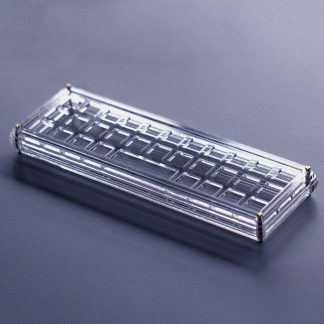 This case is compatible with most 60% pcb’s from various sellers from the ok60 to gh60. 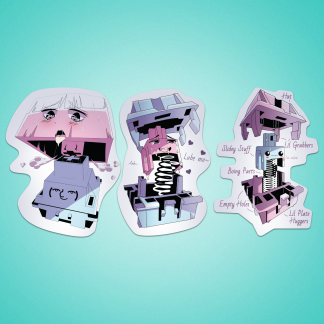 If you desire a custom plate you should consider contacting me via email. 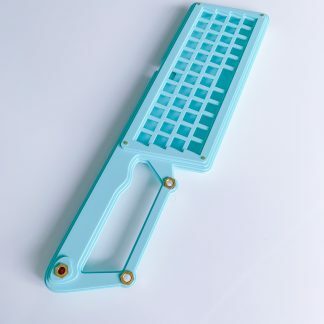 This case features an open cut so screw-in Stabilizers are recommended!